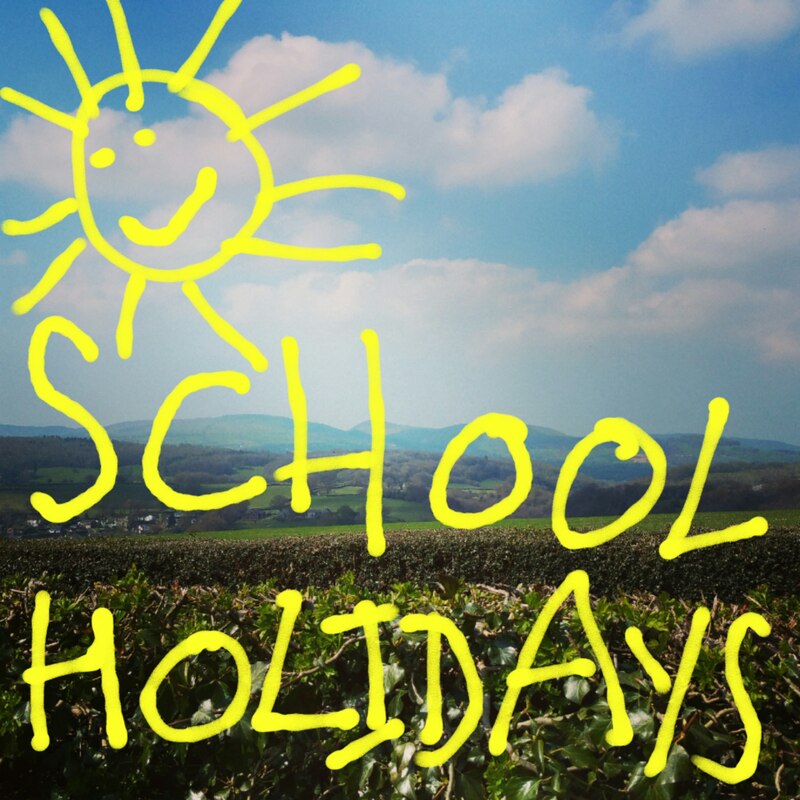 The summer holidays are nearly here and school will soon be out. Feeling excited? Anxious maybe? 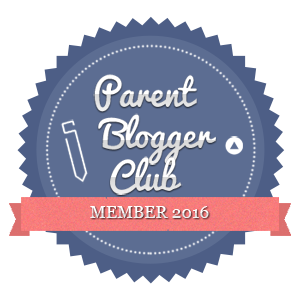 Wondering how you will fill six weeks or maybe wishing the holidays were longer? Either way, one of the things that parents comment on in relation to the summer holidays is how much children eat. Those days when you’ve just stocked all the cupboards and fridge and suddenly realise they are empty again – sound familiar? Summer holidays seem to mean that the cupboards and fridge empty at lightening speed. Often, you have only just stocked up and you realise you need to shop again. It’s taken a few yeas but I’ve finally learnt to really stock up in time for the end of term. You can’t get away from needing to get your fresh bits and pieces of course, but you can stock up on quite a few things. Cereals keep for ages, so I stock up on them and normally buy the cereals that the children like for breakfast or as a dry snack or even something extra in the evenings. At the moment they are all loving Alphabites. 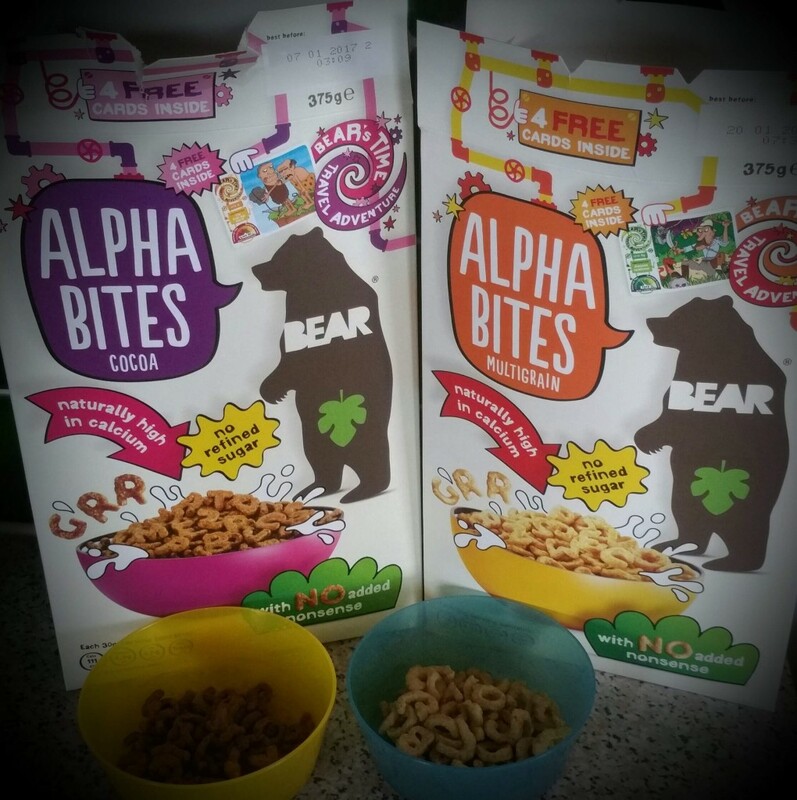 BEAR Alphabites are crunchy alphabet letters made with absolutely no added nonsense: using delicious natural ingredients, they are the only kids cereal with absolutely NO refined sugar, salt, artificial colours or flavours, spelling an end to breakfast battles – not only that, pop some in a little pot and take out and about with you, or even give them to fussy children at other meal times! 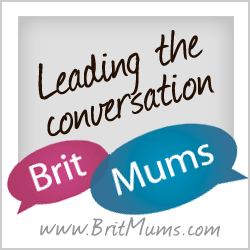 I then have things like yoghurts or fromage frais that keeps a reasonably long time – we like handy pouches that mean less mess AND makes them ideal for picnics as well. We love The Collective’s brand new Suckies range. The Collective has reduced the sugar content in the Suckies kids’ range – the re-sealable, portable pouches now have 20% less sugar using all natural ingredients, whilst ensuring there is no compromise on the delicious, great taste. 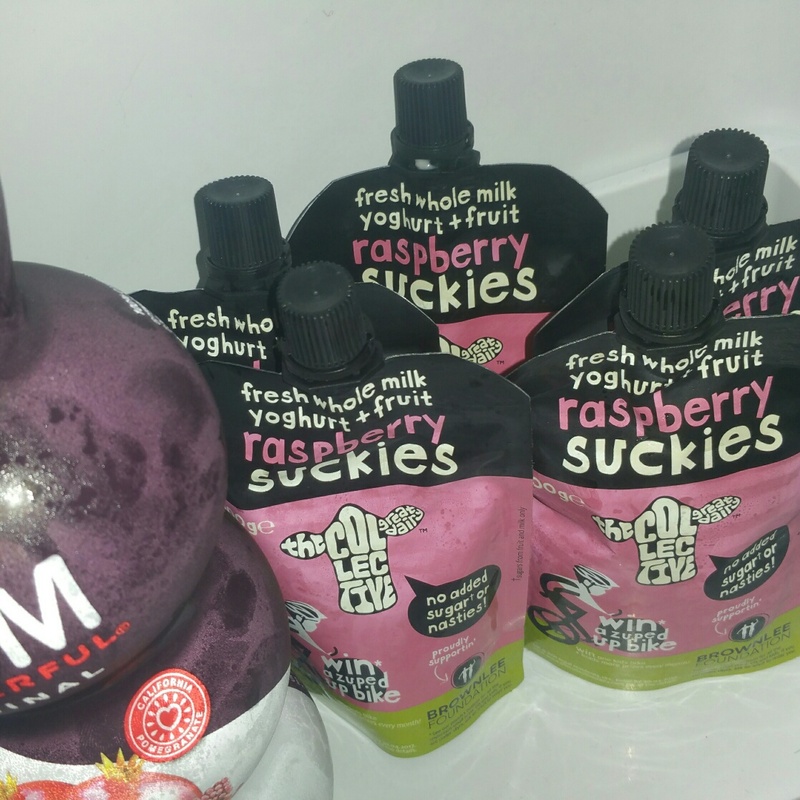 Now the Suckies range only contains naturally occurring sugars from lactose and fructose. The brand has also taken their partnership to the next level with The Brownlee Foundation (www.thebrownleefoundation.org), the charity set up by medal-winning Olympic triathletes Alistair and Jonny Brownlee to launch a national competition for kids to win ‘zuped up bikes’ and loads more prizes to encourage sport and exercise. The children all love the raspberry but the blueberry always goes down well too. These also come in strawberry and peach and apricot as well. The children all love breadsticks. These are an easy anytime snack and great for home or out and about. In addition to the regular breadsticks you can buy, Organix have started doing individual bags of mini cheese & chive breadsticks. Made with wheat and wholegrain oat flour and baked with fresh cheese and a sprinkle of chives, they’re a tasty, no junk snack for little adventures. These come packed in handy portion bags to keep little ones going in-between meals and also when you are on the go. You can also try stirring and dipping them into hummus, salsa, or even soup. Lots of children love jelly, mine included. 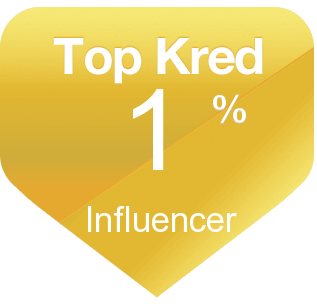 Naturelly is something really worth stocking up on because it makes a great snack/drink anytime. It doesn’t need to go in the fridge, so you can take it anywhere, anytime and it comes in these handy pouches which is a real bonus. 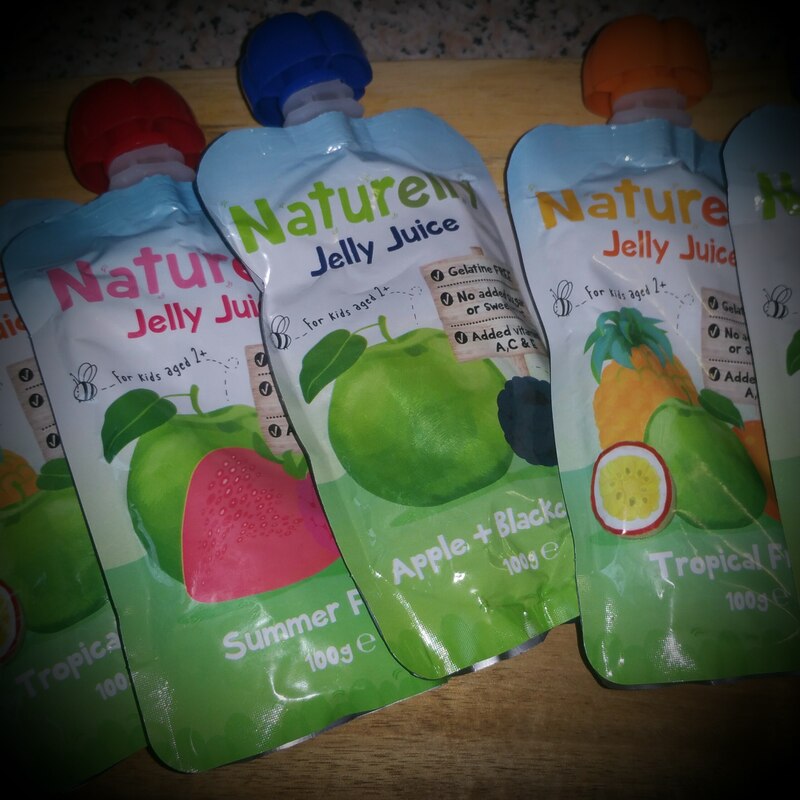 Naturelly is a naturally fruity and fun refreshing jelly juice drink and snack made with fruit juice and a special gelatine free wibbly jelly. This jelly juice naturally helps fill up little tummies until meal time and helps stop those cravings for sugary snacks. 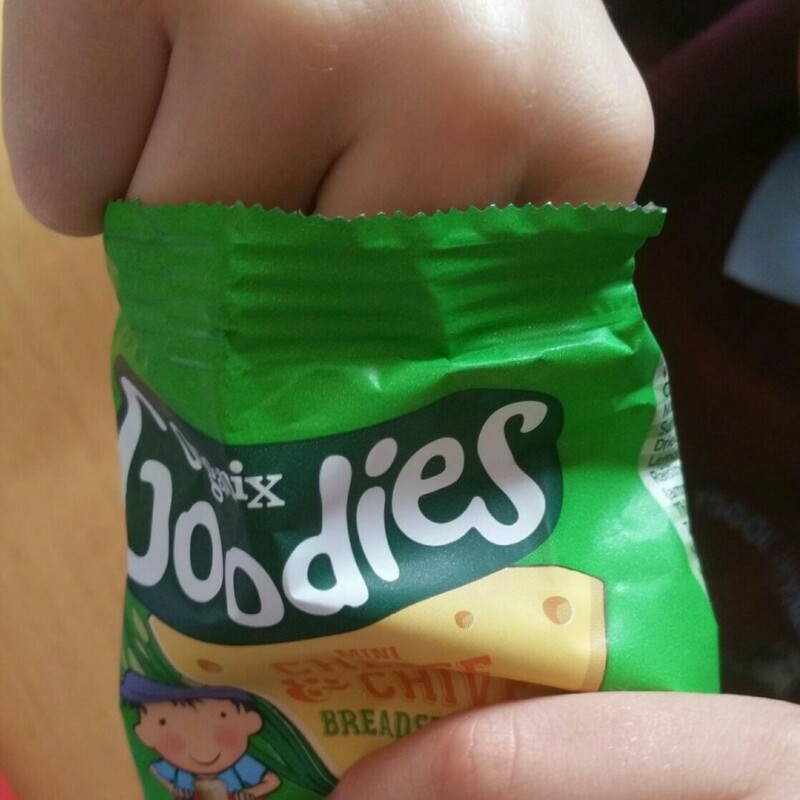 It’s a school approved product and also approved by the vegetarian and coeliac societies too. Flapjack always goes down well with everyone in our house and the children love baking, so making a big slab of flapjack the weekend before the summer holidays is a double winner. 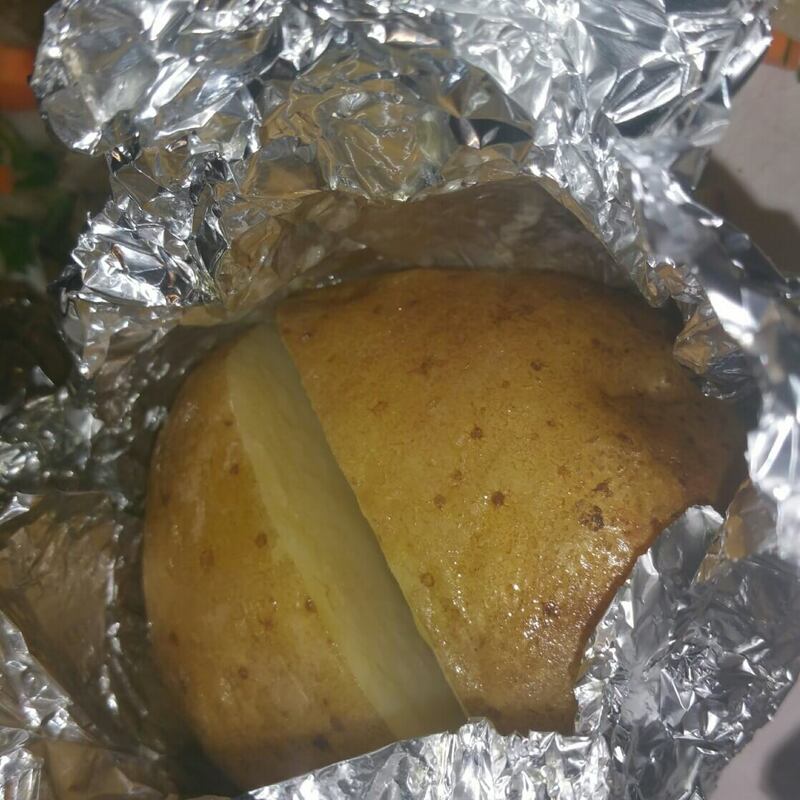 I just store this in a tin in squares and it’s great for a little snack. As busy parents we are often seeking out the healthy snacking options, and the summer holiday period is no exception. 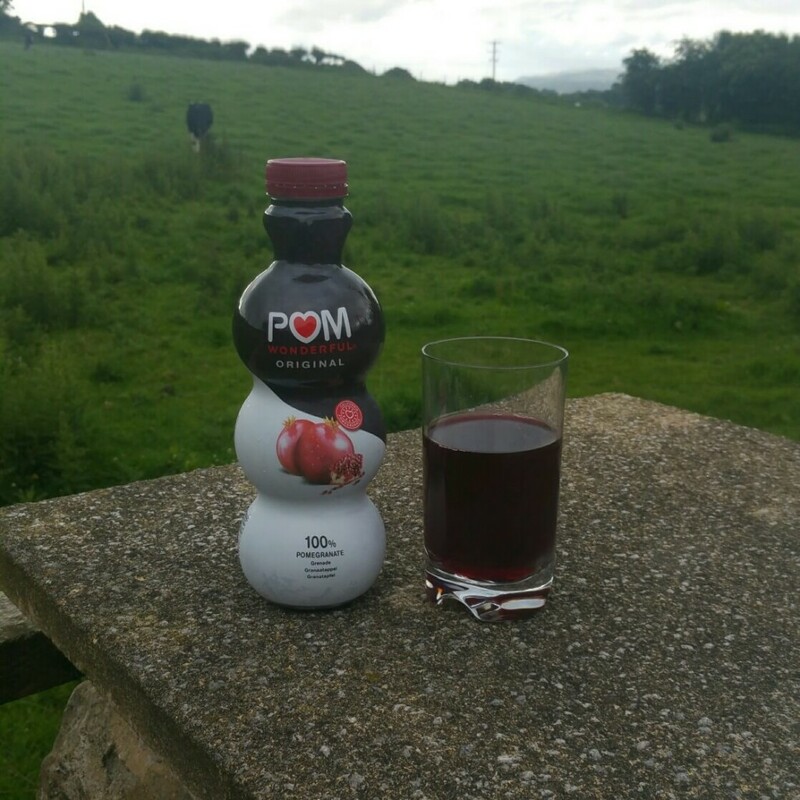 POM Wonderful Juice from concentrate is made up of 100% pomegranate juice, so you can say bye to those nasty preservatives and additives found in other fruit juices. This is so good first thing in the morning and will set you up for the day. I’m sure it makes a great mixer too if you fancy giving it a go. I used to love orange juice in the morning, then I went through a cranberry and orange phase, but I absolutely love this pomegranate juice and you can almost feel it doing you good. For a great anytime snack California grown Wonderful Pistachios & Wonderful Almonds are the perfect way to enjoy snacking this summer. The pistachios are so yummy, you won’t be able to de-shell them fast enough. You can get a range of flavours but the sweet chilli and the salt and pepper are amazing. 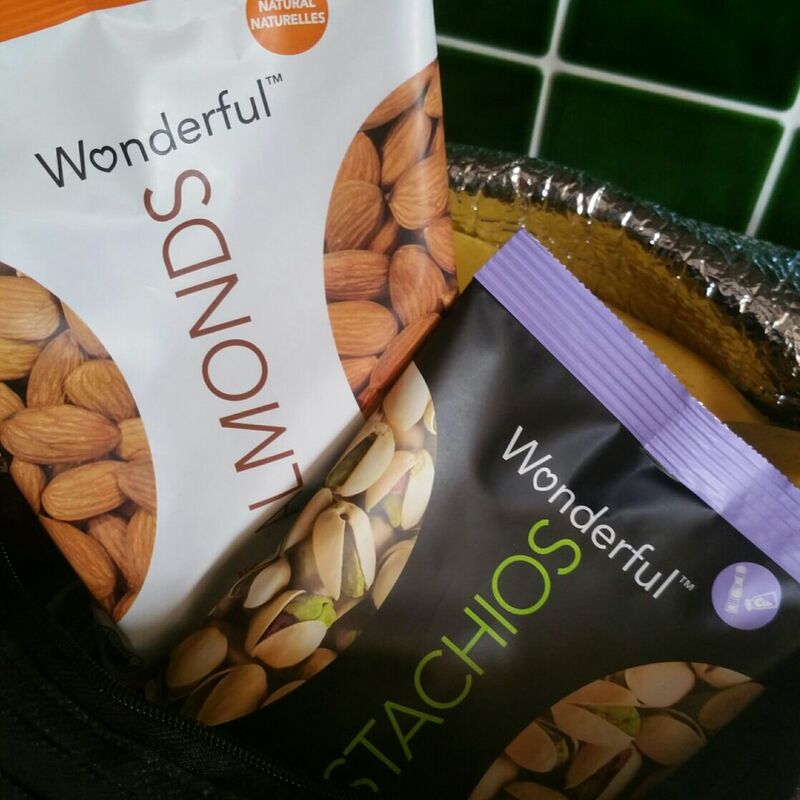 If pistachios aren’t your thing why not give their almonds a try! Are you ready for the summer holidays? Don’t forget to stock up! I wan’t aware of Bear Alpha Bites and the new Suckies range from The Collective is brilliant. Good article !